Econocorp provides simple, compact, and affordable packing systems for the home goods industry. 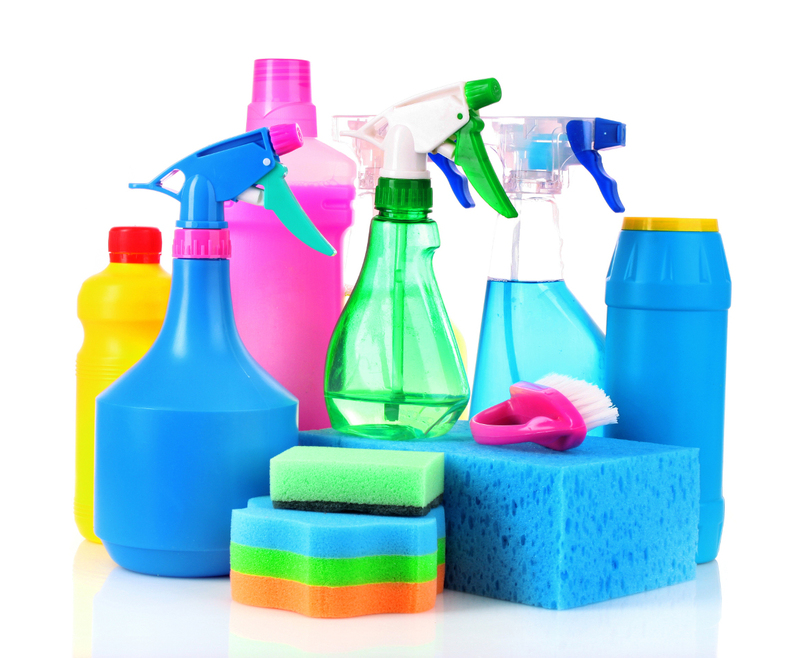 Packing everything from crayons to all-purpose cleaner, Econocorp has the capability to meet all your packaging needs. Check out the videos below for different applications of machinery within the home goods industry. Please note that machines offerings are not limited to ones shown on this page. The Econocorp E2000 automatically erects cartons out of a magazine, then either loaded manually by an operator or the option to be fully automatic, and finally glue sealed. This system can package toothpaste, cleaning supplies, and much more. The Econocorp Spartan automatically erects cartons out of a magazine, then either loaded manually by an operator or the option to be fully automatic, and finally glue sealed. At about twice the footprint of the E2000, the Spartan offers twice the throughput. This system can package crayons, nail polish, and many more. The Econocorp Econocaser automatically erects larger shipping cartons out of a magazine. While this is happening, prepackaged boxes are moved into the machine and set up to be placed into the larger shipping box. After the prepackaged boxes are placed into the shipping box it is sealed shut with either a glue or tape system. This system can package puzzles, larger cleaning products, and many more.